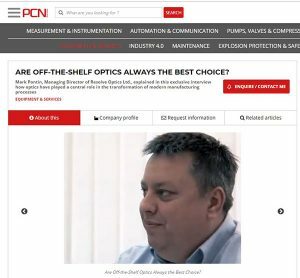 Are off-the-shelf optics always the best choice for process applications? 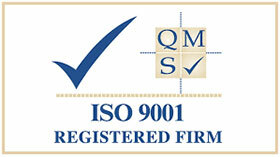 What are the advantages of using an optimised bespoke lens in your design? Read the interview of our MD (Mark Pontin) by the editor of leading process magazine – PCN Europe.